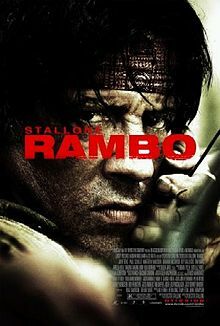 The action-war movie Rambo tells the story of John Rambo, a former member of a well-trained elite commando unit during the Vietnam war. After serving his country, he was discharged from service and was given a Medal of Honor for his bravery and invaluable services he has rendered for his country. But he finds it very difficult to blend and fit in and be a member of a society and is often misunderstood. He often wonders why people won't trust him, when during his services in Vietnam he used to handle machinery and equipment like tanks and helicopters which are worth millions of dollars. The movies are based on the novel written by David Morrell in 1972 titled First Blood. 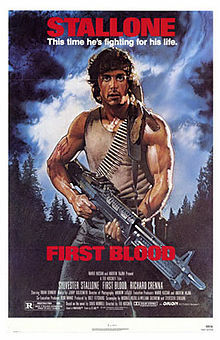 The film franchise started with First Blood that was released on October 1982. 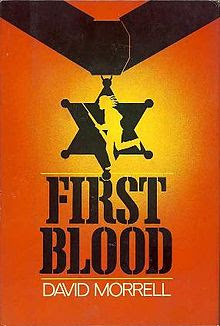 It was directed by Ted Kotcheff and with screenplay by Michael Kozoll, William Sackheim and Sylvester Stallone.  The setting of the story is in the United States. James Cameron. 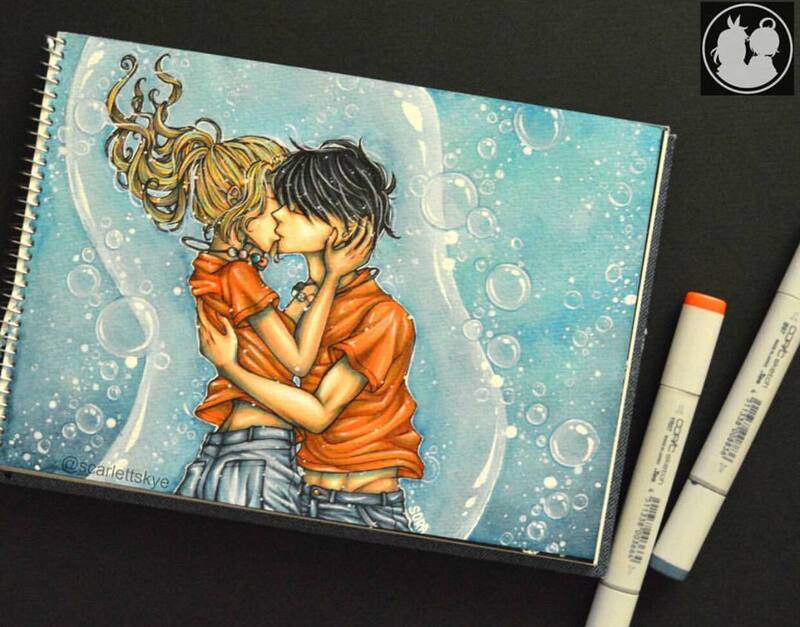 Although the setting of the story was in Thailand, it was filmed entirely in Mexico. All the props, village settings, plants, rice fields, including the concentration camps were made entirely to look like an authentic Asian setting. 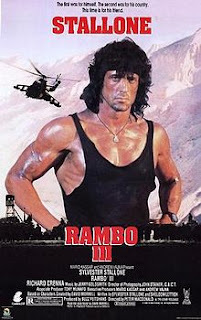 The third installment was released on May 25, 1988 and was titled Rambo 3. 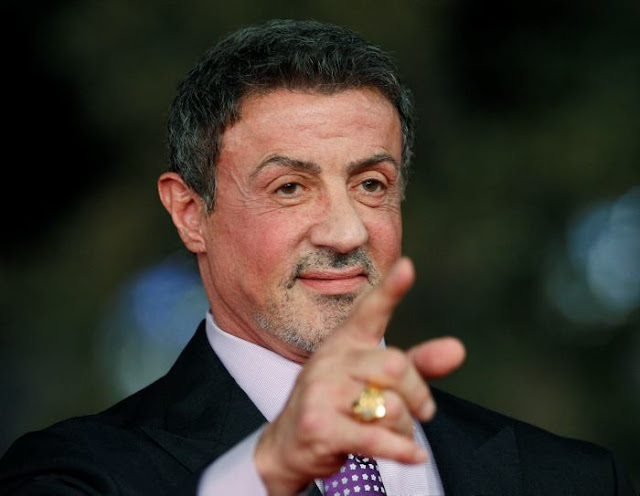 It was directed by Peter MacDonald and has a screenplay written by Sheldon Lettich and Sylvester Stallone. The setting of the story is in Afghanistan. The last Rambo movie to date was released on January 25, 2008. It was directed by Sylvester Stallone and a screenplay made by Art Monterastelli and Sylvester Stallone. The setting was mainly Burma and Thailand. 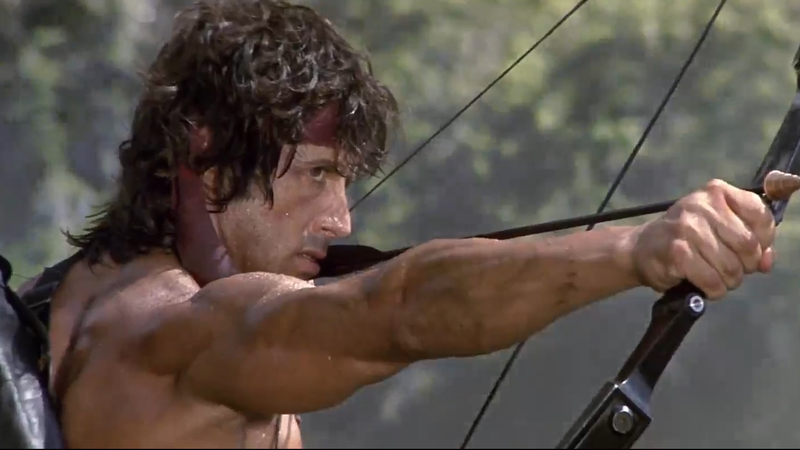 Stallone has confirmed that a fifth Rambo movie is in the making and is set to be released in 2016 with the title Rambo: Last Blood. All-in-all, Sylvester Stallone made the screenplay in all Rambo movies and directed one installment of the film franchise. 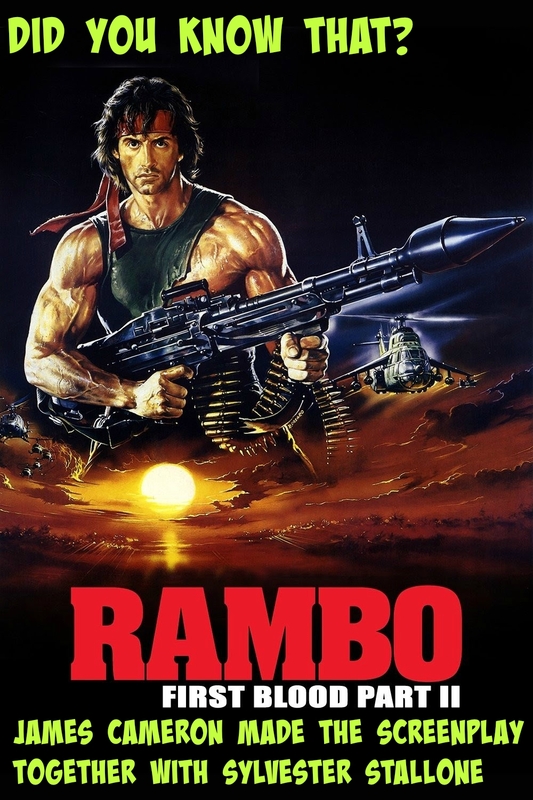 Although not much has been said about Rambo's supposed to be last outing or who or what he is going up against, we all know that it will be explosive. Although many might have said that his last movies are not any more worth watching, Sly still has the ability to make things interesting. 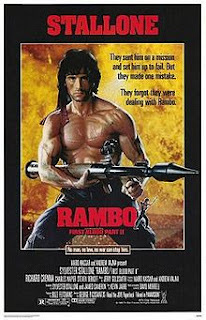 On my part, Rambo 5 is worth waiting!